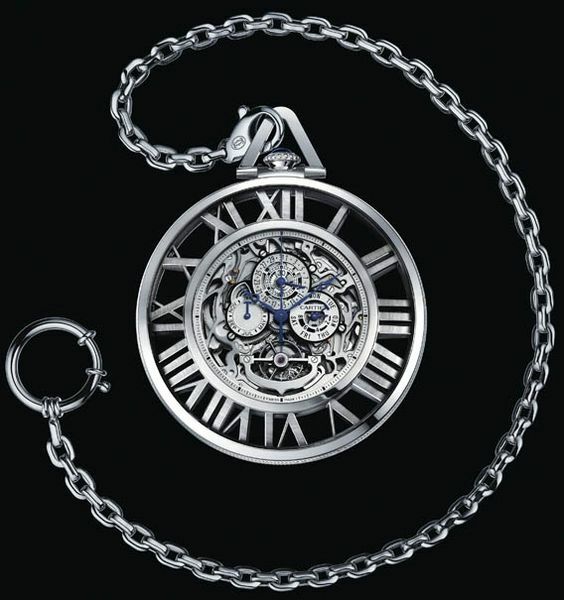 Pocket watches are something that seem to reek of an era gone by. 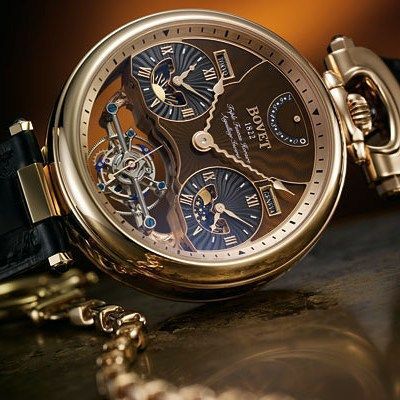 They are pretty no doubt but they also seem to represent something gentlemanly and classical that seems to immediately put you in the category of a person of discernment. 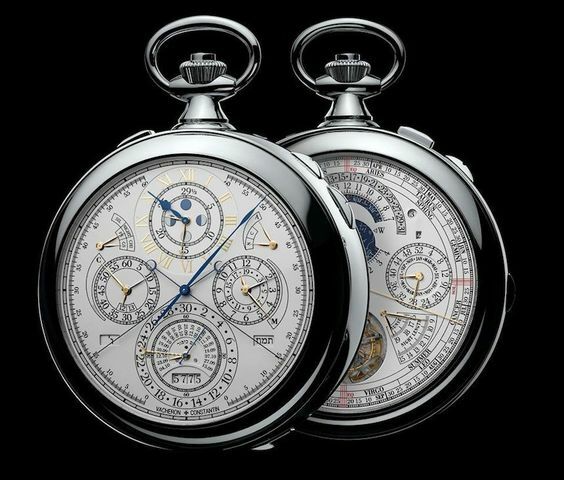 But in this article, we are not going to look at pocket watches from a sartorial elegance point of view, though that cannot be denied, but from an artistic point of view. 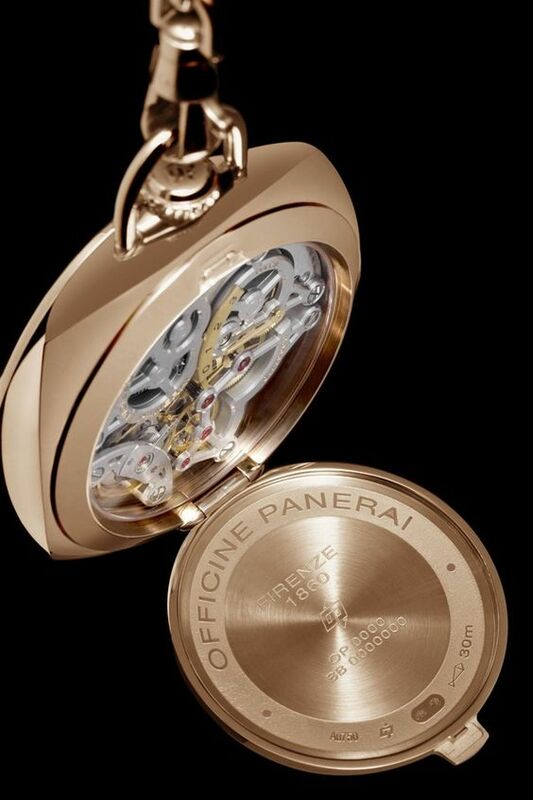 The fact is that watches represent so many things including design, technology and fashions to a certain extent. 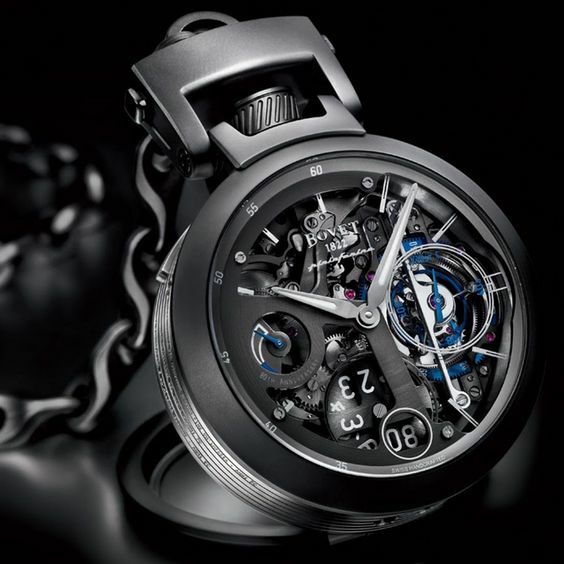 But the design of these watches firmly belong to the art arena and that is the area that this article is going to be focusing on. 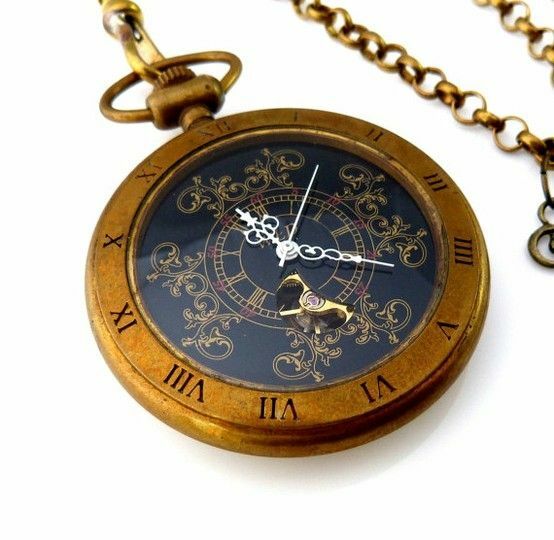 We will examine them as one would winsome vintage antiques to make you fall in love with them and find that there are many similarities. 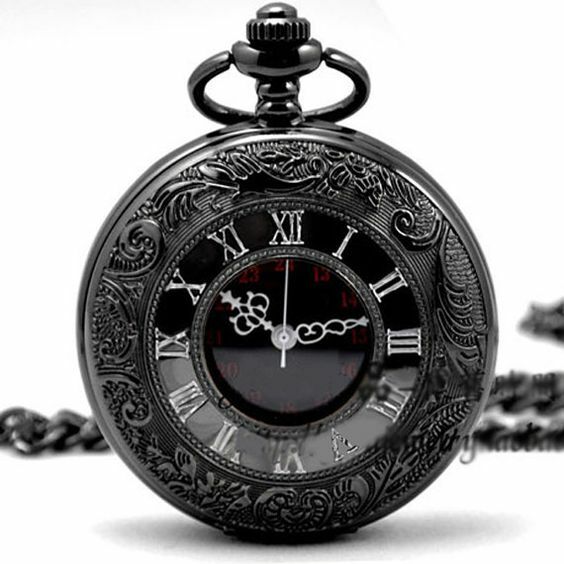 We are making the comparison here because one cannot imagine a pocket watch being anything but antique looking. 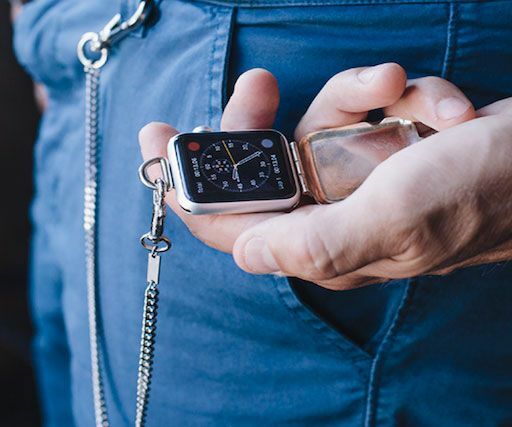 They are if you want an apt comparison in terms of opposites the complete antithesis of the practical and cute fitness tracker designs, which are unabashedly modern and sleek. 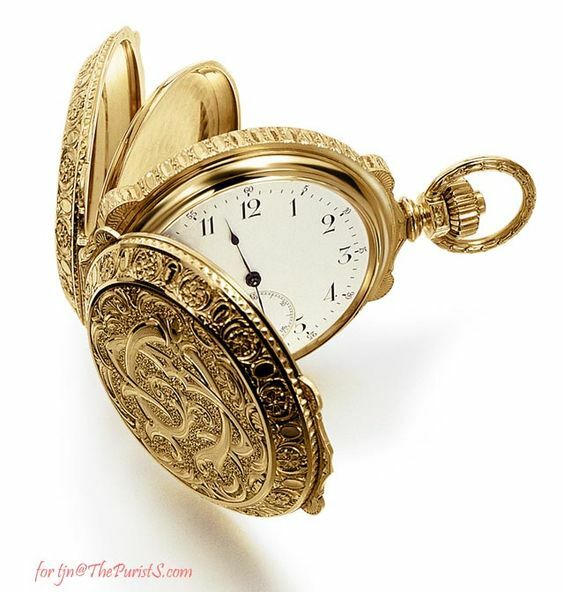 Though at the heart of them, pocket watches also represent a time showing devices like fabulous wall clocks to embrace your home entrance, they differ vastly in terms of the design and appearance. 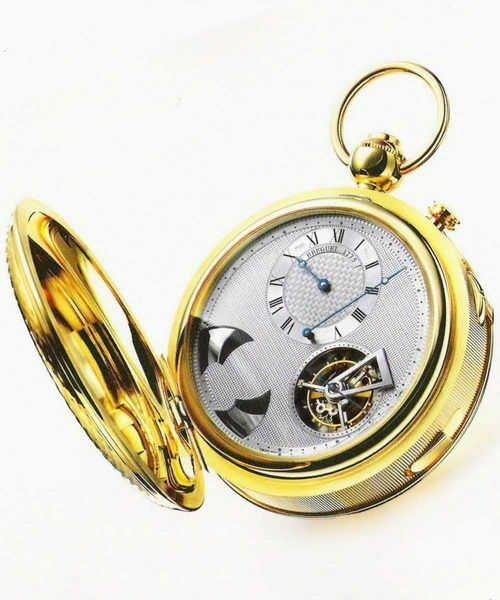 Today when it comes to pocket watches, people have started insisting on adding the many conveniences that we find in other watches and watch like devices like a compass, barometer and other things. 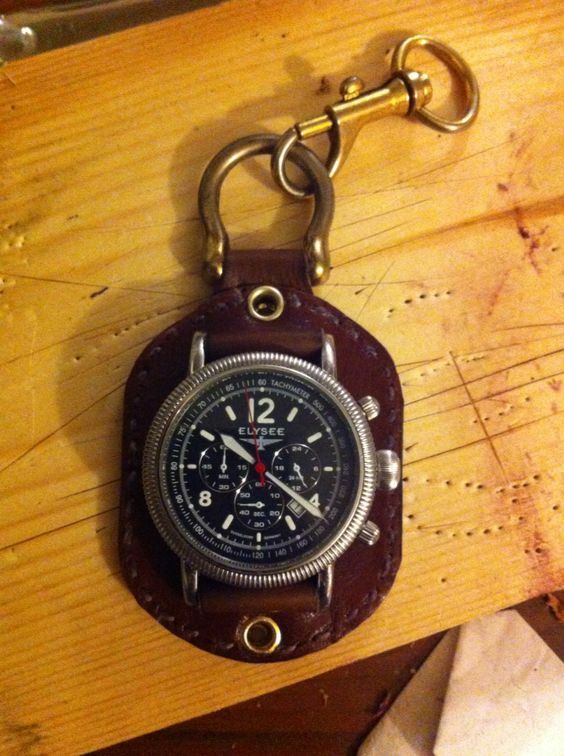 But even with these features, you will see that the pocket watch works better with an old fashioned look. 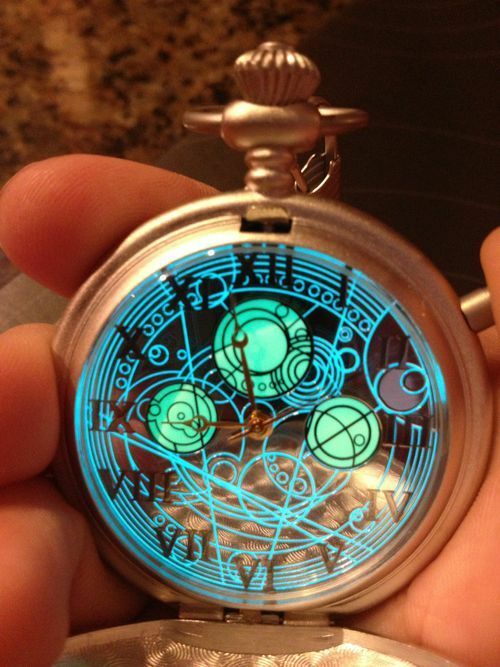 That is why even if the pocket watch is a digital one, it would still have a weathered antique kind of look. 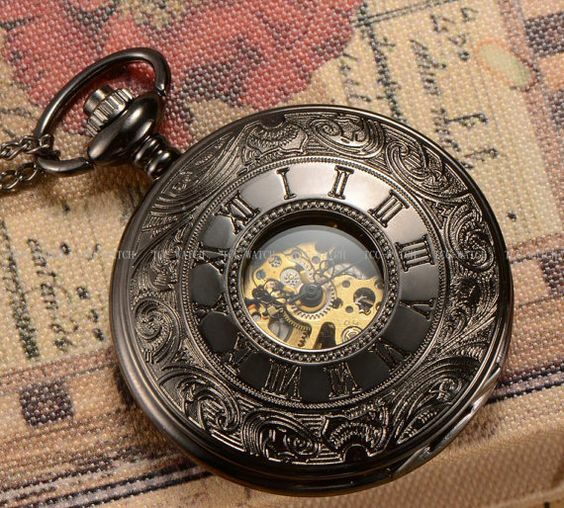 In most instances, the exterior design of the pocket watch would not have plastic but metals and that too ones that look a bit weathered. 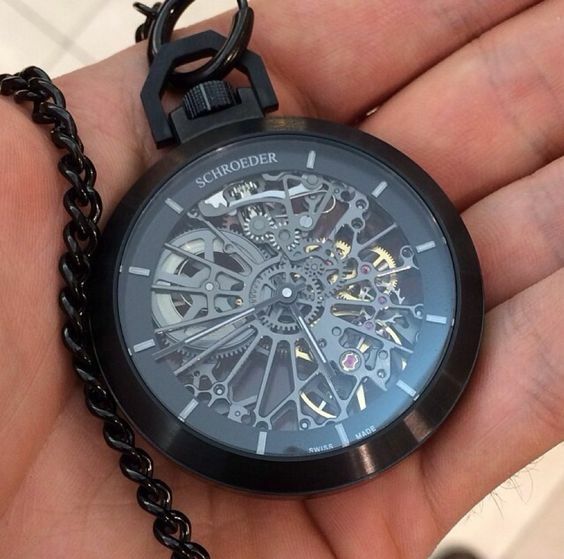 Even plastic is given the sheen and worn look of metal. 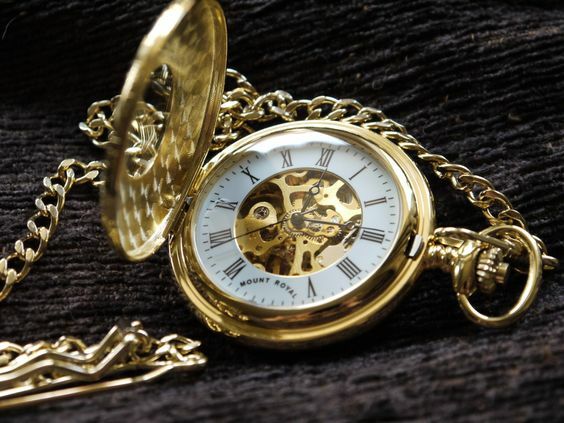 In most instances, the metal colors that are favored is oxidized silver metal or bronze or brass colors that look really good with men’s clothing. 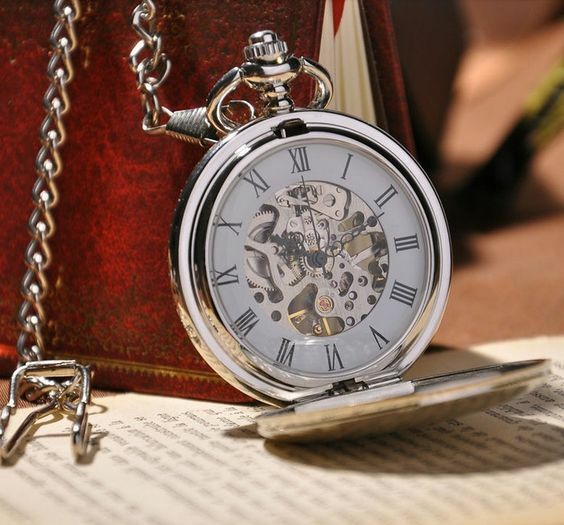 Often, the pocket watch would also show some kind of etching or carving on the cover of it to make it look more presentable when worn by the guy in question. 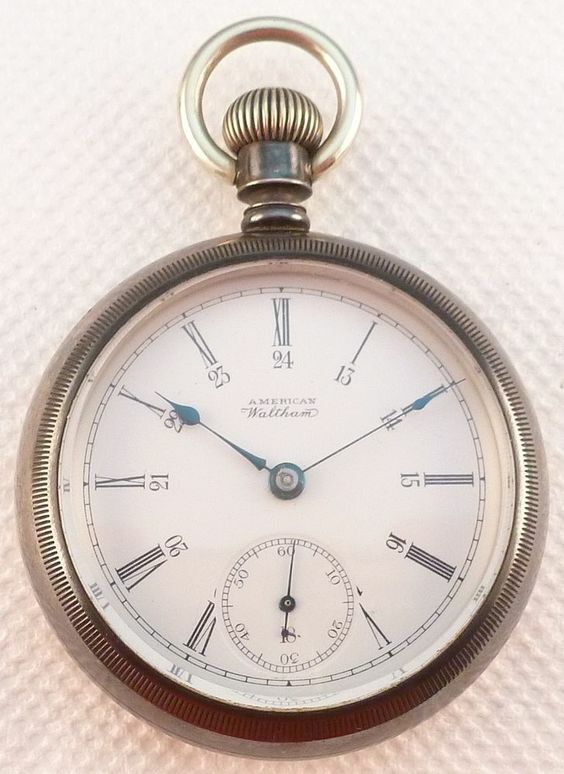 If the pocket watch does not have a cover, then the back part of the pocket watch would have the design to ensure that the watch has a nice look. 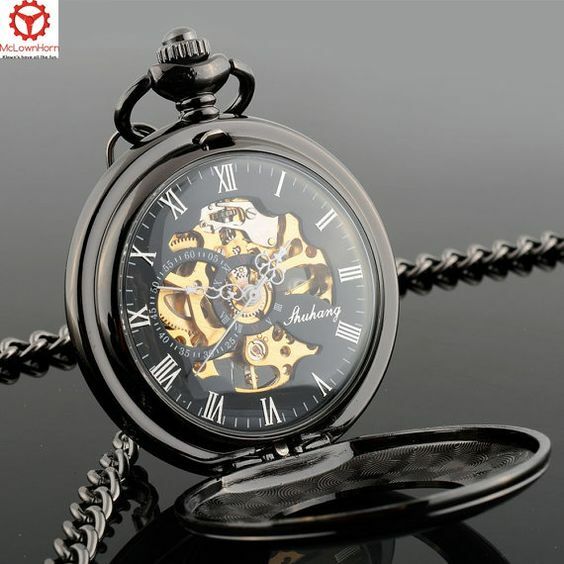 The steampunk design is another way to ensure that the pocket watch that you have is unique in design and looks distinctive from others. 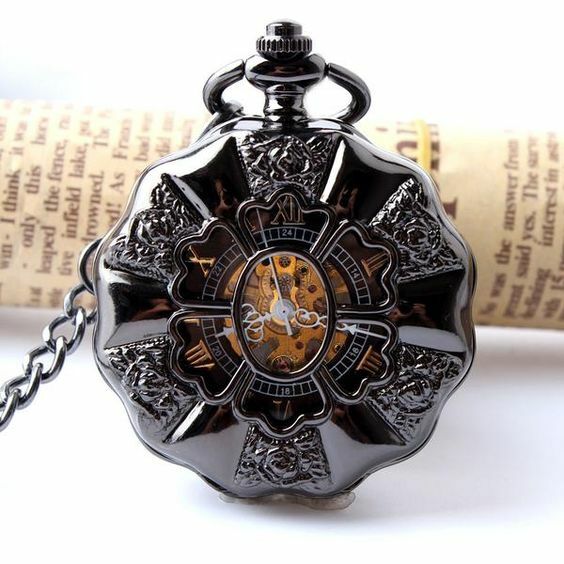 It only seems appropriate to have steampunk effect on the watch cover and the back since the watch is working only due to the harmonious functioning of so many tiny parts. 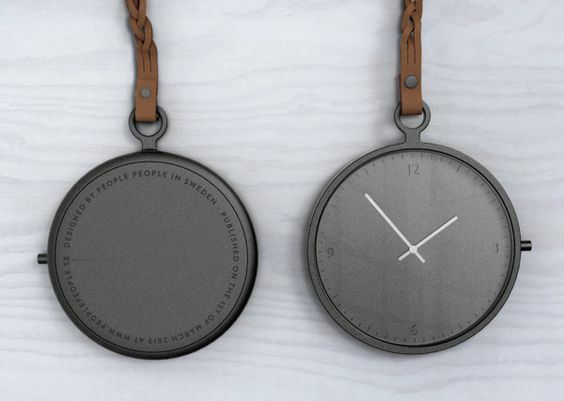 Though we have talked about the pocket watch having weathered and antique looks, we are sure that some designers have decided to go with a different point of view. 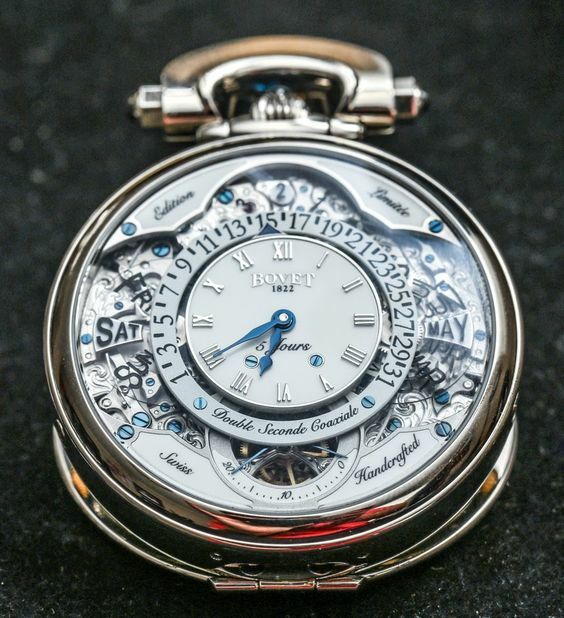 Which is to make the watch shiny and new looking but without making it too ornate lest it look more like fine jewelry rather than what is considered mostly a masculine accessory. 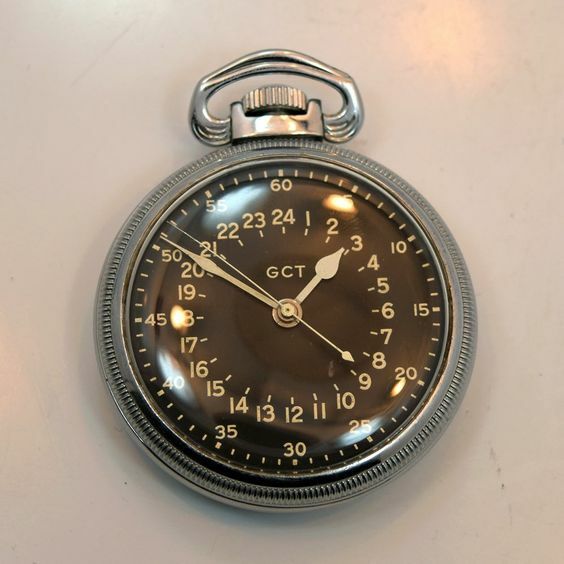 One can imagine that having a platinum pocket watch with a sleek and shiny cover or back or both along with a simple curb link chain design going well with your attire if you are prone to wearing made to order suits. 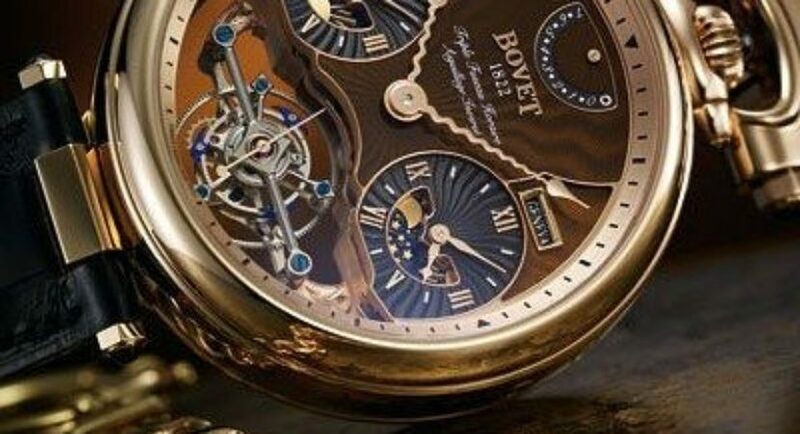 However, if the same pocket watch were to be made with gold, then it has to have a weathered look and some kind of etching to make it work. 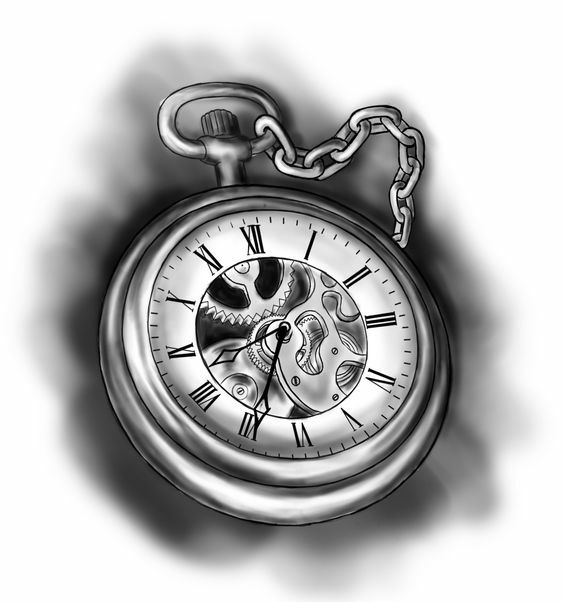 Do look at the images we have given here and let us know what you think.